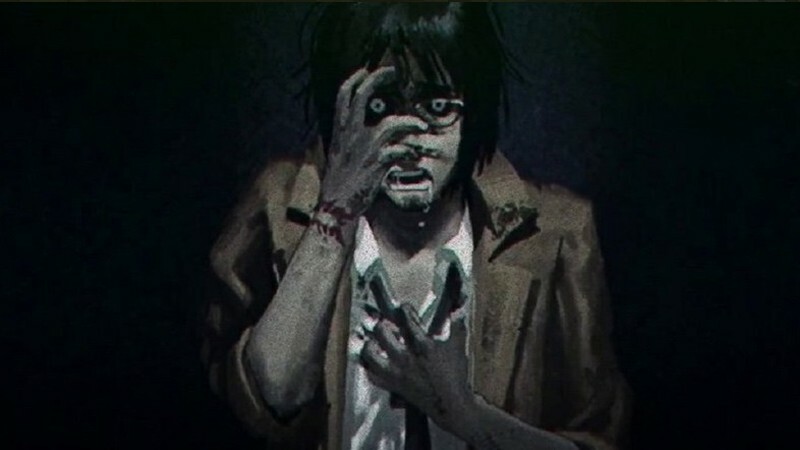 Creepy horror visual novel Death Mark available now on Utomik! We have a great new release for you! The beautiful and creepy visual novel Death Mark is released on PC this week, and it’s available for you on Utomik as of today. It tells the story of strange deaths in Tokyo’s H City. Everyone who gets marked, dies under mysterious circumstances. Unfortunately, you are marked too. You'd better find a solution, fast! The gorgeous art and very well-written story will grab your attention. If you like spooky horror movies like The Others or The Ring, or if you enjoy animes or comics, this is definitely for you! In a visual novel, your choices will impact the story and how you experience this tale of mystery. Defeating the Spirit who cursed you is not going to be easy because you need to do it the right way. I highly recommend Death Mark. This was my first visual novel, and I loved it! Remember though, you can only save your progress in the action scenes. So, be sure to take your time to watch the entire intro (~20 mins) and create your first save-game before logging off. Go ahead and discover whether you like it as well! If you don't have an account yet, why not give it a free try?